Bottom Line: A delicious, boldly aromatic, zesty and robust Bloody for steak n' eggs pairings. 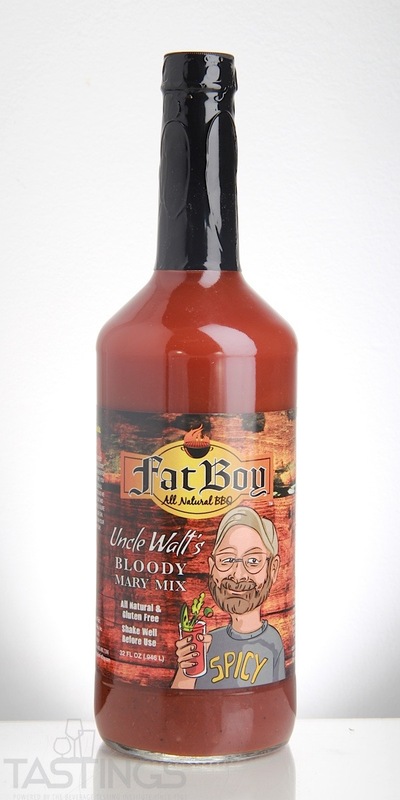 92 • Fat Boy Uncle Walt’s Bloody Mary Mix 0% (USA) $5.95. Long a staple at weekend brunches, a Bloody Mary is a cocktail made from vodka, tomato juice and several other spice and flavorings including Worcestershire sauce, Tabasco sauce and horseradish, to name just a few. Celery salt or a stalk of celery are often added. The color of the drink is deep red, hence the name. 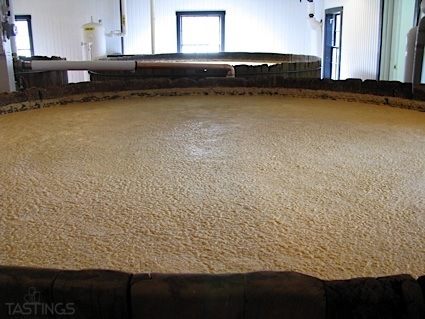 It has been celebrated in folklore and literature since the 1920s. Fat Boy Uncle Walt’s Bloody Mary Mix rating was calculated by tastings.com to be 92 points out of 100 on 5/16/2018. Please note that MSRP may have changed since the date of our review.